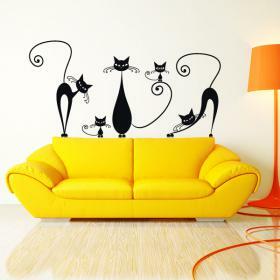 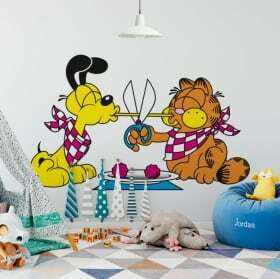 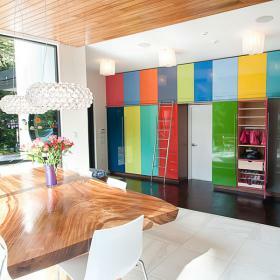 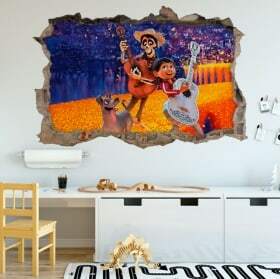 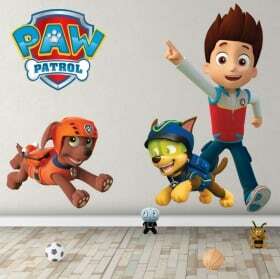 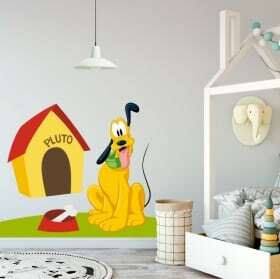 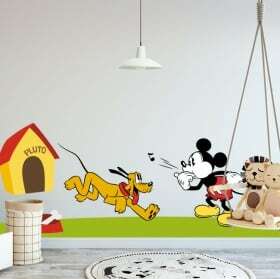 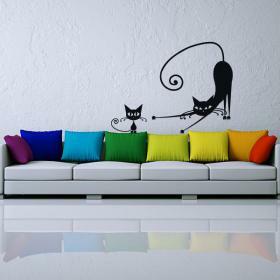 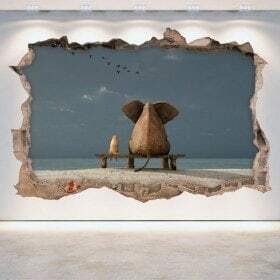 Looking for vinyl cats and dogs to decorate walls?. 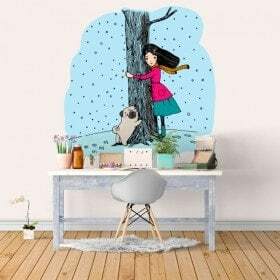 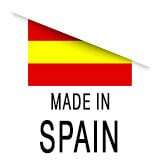 In Vinilos Casa ® offer you this category of vinyl with dogs cats, where you will find a wide variety of designs in decorative vinyl with cats, decorative vinyl with dogs, cats stickers and stickers of dogs. 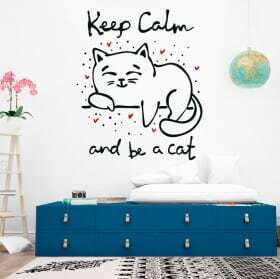 These vinyl stickers with cats are ideal to decorate spaces for animals and give a touch of originality to the decoration of walls.